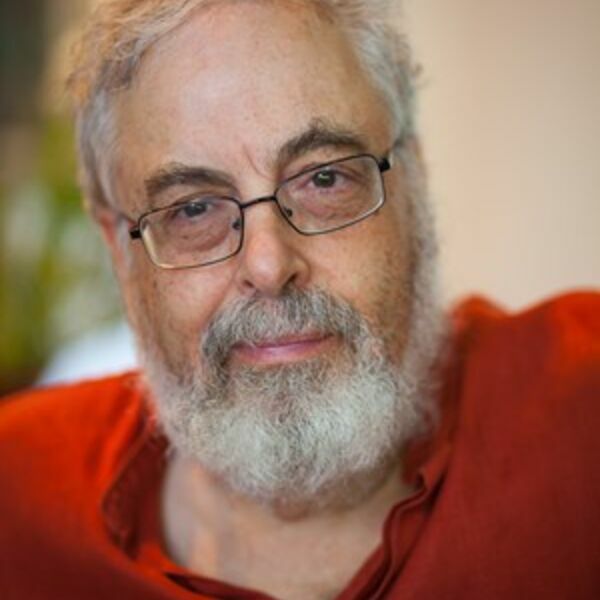 In this episode, I spoke with award-winning author, linguist, and journalist, Dr. Ruvik Rosenthal. Ruvik has published a number of works on the Hebrew language, including dictionaries on slang, idioms, and Israeli military language. He is an expert on the history and evolution of the Hebrew language, and in this podcast, we discuss his life, passion, career, and of course, the Hebrew language. All content © 2019 Foreigncy.